Carry Cloth bags is made of polyester fabric with polyester twill handle. 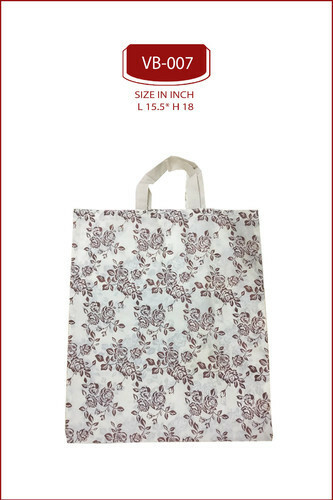 Printed cloth carry bag comes in 1 size. Being Cloth carry bags manufacturer we have all type of cloth bags and vegetable bags.